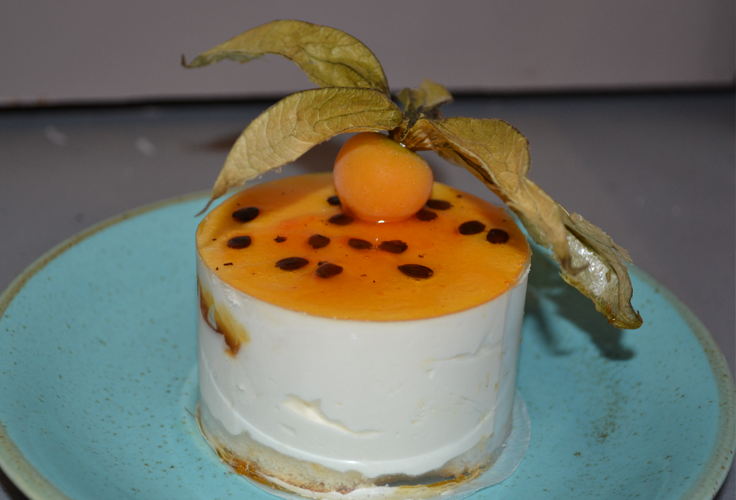 This course is for those who are interested in starting to make semifreddo cakes and will be hosted by our International gelato guru – Momo. Momo has joined us for other courses in the last few months as you may have experienced first hand, alternatively read more . This is a full day course running from 10:00 to 16:00.